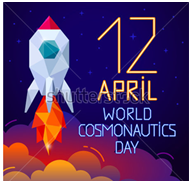 World Aviation and Cosmonautics Day is celebrating to commemorate the first ever flight of human in space. On April 12, 1961 a citizen of the Soviet Union, first lieutenant Yuri Gagarin orbited the Erath onboard “Vostok” spacecraft for the first time in mankind history. 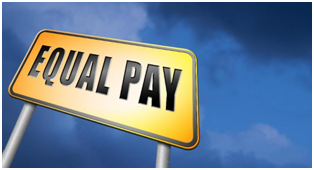 The State News Agency WAM reported that the new law will provide women with equal opportunities as partners in the UAE’s development. It will further empower women to lead future national strategies and ambitious projects. Uttar Pradesh cabinet approved construction of an integrated sugar complex in Pilibhit and setting up a Tiger Conservation Foundation in Dudhwa. Uttar Pradesh cabinet presided by Chief Minister Yogi Adityanath decided to develop the sugar mill of Kisan Sahkari sugar mill limited located near Pilibhit since 2011 as an integrated complex. 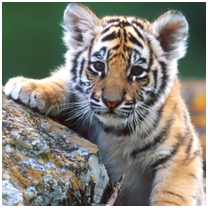 The cabinet also approved setting up of Dudhwa Tiger Conservation Foundation, as said by central government in 2007. A committee has been set up to monitor the foundation. It is headed by the forest minister and has 12 members. A four member committee has been formed to monitor the day to day works. It is led by the regional director of Dudhwa. 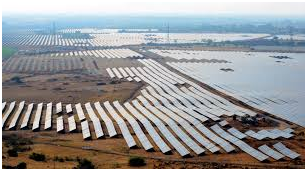 Gujarat is to set up India’s largest 5,000MW solar park in Dholera Special Investment Region (DSIR). On 10th April 2018, Gujarat state government offered its in-principle approval to the project. It will be established on 11,000 hectares of land along the Gulf of Khambhat in the Dholera Special Investment Region (DSIR). The construction of this solar park will attract an investment of Rs 25,000 crore and provide employment for more than 20,000 people. The Maharashtra government today announced cash prizes for those who bagged medals in the ongoing Commonwealth Games Gold Coast. 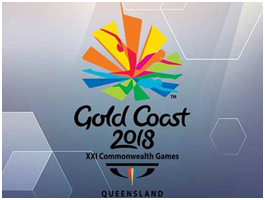 A release issued by the Chief Minister’s office stated that each gold medal winner will be rewarded with a cash prize of 50 lakh rupees, silver medalists with 30 lakh rupees and bronze winners will be awarded 20 lakh rupees each. 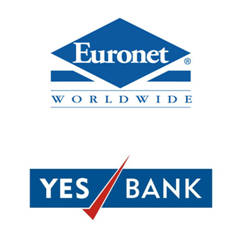 Payment and transaction processing solutions provider, Euronet India, said it has partnered with Yes Bank to modernise the bank’s core payment infrastructure. Indian Consortium consisting of IOCL, BPCL and HPCL signed a Memorandum of Understanding (MoU) with Saudi Aramco, the state-owned oil company of the Kingdom of Saudi Arabia to jointly develop and build Ratnagiri Refinery & Petrochemicals Ltd. (RRPCL), an integrated refinery and petrochemicals complex, in the State of Maharashtra. 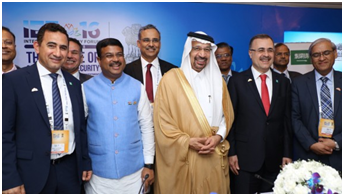 This MoU was signed on the sidelines of 16th International Energy Forum Ministerial Meeting in New Delhi. The MoU envisages to bring together crude supply, technologies, resources, experience and expertise of these multiple oil companies with an established commercial presence around the world. RRPCL entails investment of Rs. 3 lakh crore and will be world’s largest refining & petrochemicals project. India and Zambia signed four agreements as a part of Indian President Ram Nath Kovind’s visit to three African countries. Indian President Ram Nath Kovind arrived in Zambia on 10th April 2018. 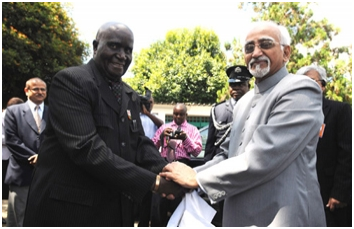 He held delegation-level talks with Zambian President Edgar Chagwa Lungu. 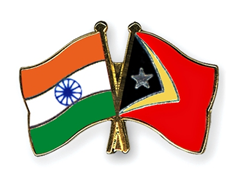 The External Affairs Ministry said in a statement the MoU was signed as Krishan Pal Gurjar, the minister of state for social justice and empowerment, concluded a four-day visit from 7th to 10th of April to Timor Lest. The MoU was being discussed for more than five years and would open avenues of cooperation between the two countries. With traffic increasing at the rate of 14.1%, IGI Airport climbed six spots to 16th from 22nd for previous year. 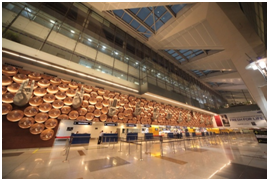 The 14.1% increase has also made IGI Airport, the fastest-growing airport among the Top 20 busiest airports. The tag of World’s Busiest Airport went to Hartsfield-Jackson Atlanta Airport in the United States, which served 10.4 crore passengers during 2017. ACI has forecasted that by 2020, India will become the third-largest aviation market in terms of passenger throughput, after the US and China. India has become the top recipient of foreign direct investment (FDI) from within the Commonwealth. It has become the second-most lucrative source of investment within Commonwealth after the UK. India has entered into the top five providers of intra-Commonwealth services trade, surpassing Canada, Australia, Singapore and the UK. 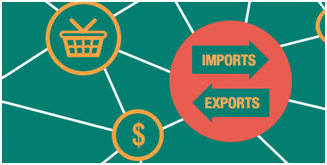 Intra-Commonwealth trade is expected to reach USD 700 billion by 2020, contributed majorly by India’s economic growth. Food Safety and Standards Authority of India (FSSAI) launched ‘Project Dhoop’, an initiative to shift the school assembly time to noon to make sure maximum absorption of Vitamin D in students through natural sunlight. 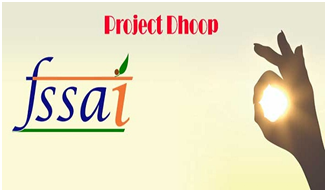 Project Dhoop was launched at National Bal Bhavan in New Delhi. FSSAI CEO Pawan Agarwal said that, all schools in India have been asked to conduct daily assembly between 11 a.m. and 1 p.m.
India has jumped 13 places in the last one year to 130th spot in the latest annual Index of Economic Freedom released by a top American think-tank the Heritage Foundation. 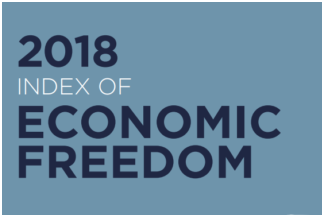 In 2017, India with a score of 52.6 points was ranked at 143 among 180 countries, two spots below neighbor Pakistan. On 11th April 2018, Mahindra Defence Systems signed an agreement with ShinMaywa Industries, Japan, to manufacture and assemble amphibious aircraft ShinMaywa US-2 in India. Mahindra Group (aerospace and defence) President S P Shukla exchanged documents with director of ShinMaywa Industries, Yasuo Kawanishi at the DefExpo at Thiruvadanthai near Chennai. The Indian Space Research Organisation launched the Indian Regional Navigation Satellite navigation satellite, the eighth such satellite to be a part of a constellation, from Sriharikota in Andhra Pradesh early this morning. PSLV-C41/IRNSS-1I Mission blasted off at 4.04 am from the first launch pad at the Sathish Dhawan Space Centre. It was a normal lift-off, ISRO officials said. The satellite has been successfully placed in the designated orbit. 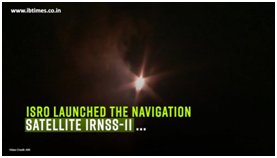 IRNSS-1I is expected to replace IRNSS-1A, the first of the seven navigation satellites, that was rendered ineffective after its three rubidium atomic clocks failed. 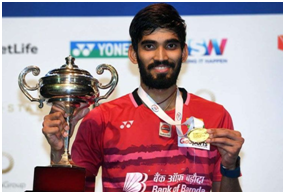 Srikanth had become the first-ever Indian to win four Superseries titles in a year in 2017. It helped India win gold at the mixed team event at the Commonwealth Games for the first time ever. 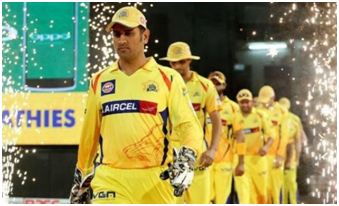 The decision was taken by the BCCI and the IPL governing council after the local police said they would not be able to guarantee the security of the players amidst protests over the Cauvery water sharing dispute.